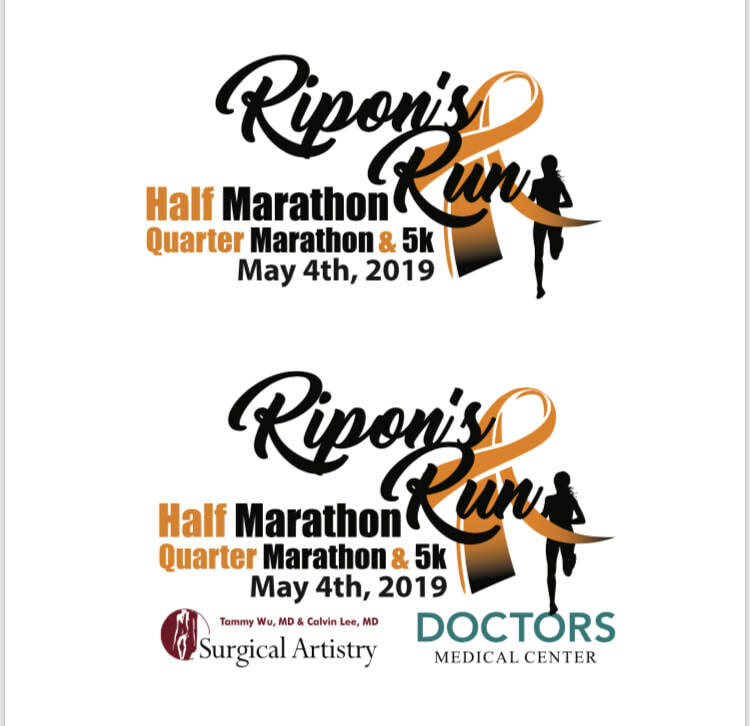 Join your fellow participants in Ripon's Run to the Ribbon inaugural race, May 4th, 2019. This race is an individual plight for your personal cause. There are many ways to participate in this race, and not all of them include running (although we highly encourage you to run, walk or wheel!). Click above to and find out more about how you can help make a difference by volunteering your time or resources and be a part of this great event.